ทำ Content VDO ให้ปังในยุค 4.0! Today human attention is getting shorter than a goldish, and consumers become more exigent. It is why marketers have to find alternatives to keep controlling the attention of people. 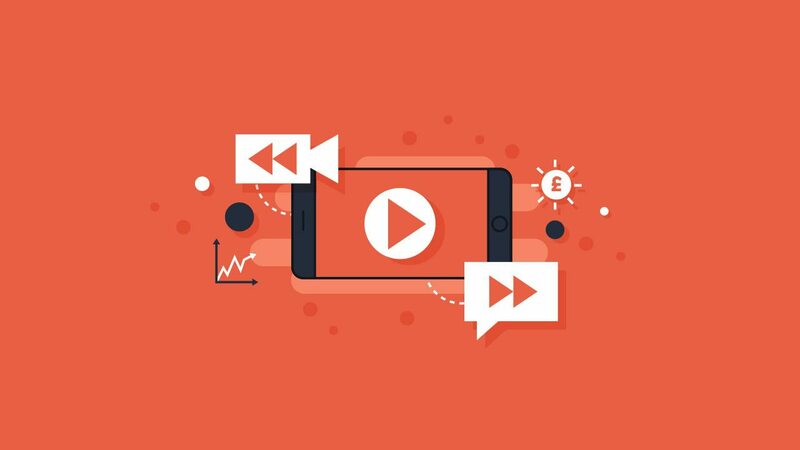 The best way is video advertising, since recent years because advances in technology but also because it’s easy to spread across the globe. And, it’s certainly not a tactic to be taken lightly.